The special healing quality of honey has been acknowledged throughout history. 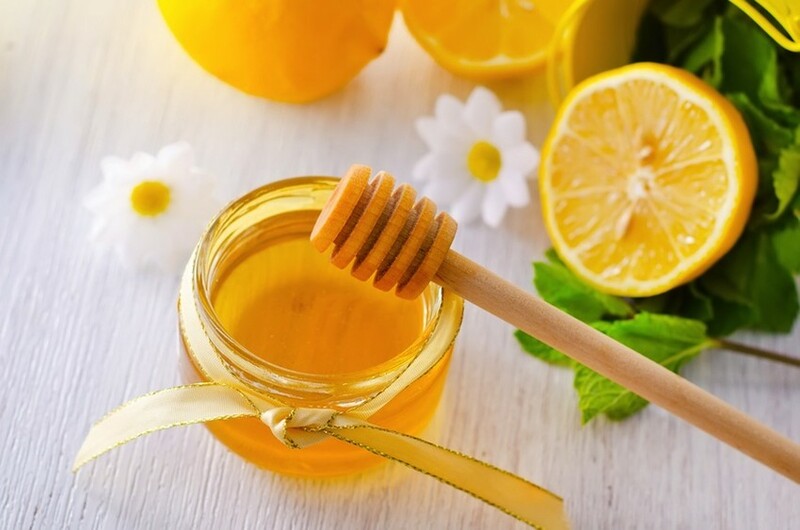 From the Charaka Samhita, the original textbook of Ayurveda, to the Ebers Papyrus of ancient Egypt, to the writings of Hippocrates, honey has been recognized as having significant medicinal properties. Raw honey is anti-viral, anti-bacterial, and anti-fungal. It contains significant amounts of: B1, B2, B3, B5, B6, C, magnesium, potassium, calcium, sodium chlorine, sulfur, and phosphate. Taken in its proper form, honey is one of nature’s most healing substances. But honey can also have a toxic effect in the physiology. This happens when we eat honey that has been heated far above the normal temperatures of a beehive. Heating past the maximum hive temperature of 95 degrees Fahrenheit changes honey’s essential composition and degrades its quality. Many of the healthful organic compounds and enzymes in honey are destroyed or inhibited by heat. The ancient Ayurvedic texts warn that during the heating (including baking or cooking) process, honey becomes hardened and difficult to digest. The toxin created by heated honey causes the shrotas, or fine channels of the physiology, to become clogged, blocking the flow of intelligence in the body. According to Ayurveda, this specific kind of ama is very difficult to remove by simple detox methods, such as sipping hot water, home oil massage or exercising. If you have a history of eating heated honey, you may want to consider Panchakarma treatments (Ayurveda detoxification treatments). Given this knowledge, it is best to only buy raw honey (honey that is unheated and minimally processed) and to never use honey when cooking meals or baking. Check carefully breads, cereal or other other packaged foods to be sure they do not contain honey. Many health-conscious bakeries and companies now use honey, thinking it is better than sugar. Also, most commercial honey you see in supermarkets is not raw honey. Read your labels carefully to make sure the honey you purchase has not been heated or pasteurized. If you like to add honey to tea or milk, don’t do so while it is boiling. Wait until your beverage has cooled to a temperature that is comfortable for sipping before adding honey as a sweetener.